There has been a lot going with Google lately. We all know that! The recent changes and multiple testings have proved to be very eventful for the search engine’s organic rankings. 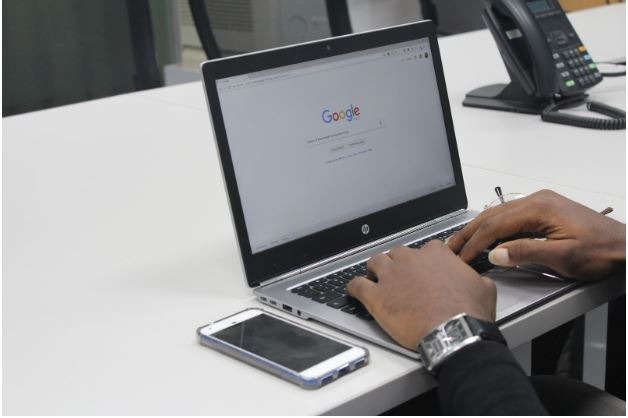 Now, the latest update in the form of Google’s new ‘Neural Matching’ algorithm has a lot of potential for those who believe in strong content. More than 30 percent of Google’s search queries are now being run on this code base. So, what is it all about? Let’s delve in. What Does Neural Matching Do? The Google Neural Matching, as the title suggests, matches the searches in a neural manner. To explain it better, whenever a search query has to be connected to a web page, only the search query itself and the web page are used to make the match. What do we mean here? If it happens, the links or keywords would be the bygones. This algorithm works on the ‘relevance matching’ agenda. This means that those web pages would be pushed towards the search that Google deems most appropriate to the kind of search made. 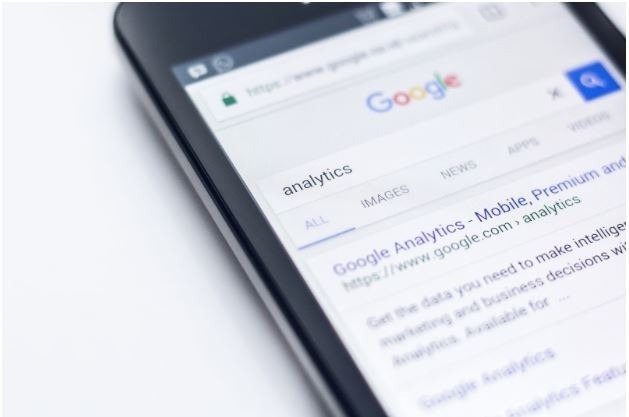 In short, the tried and tested SEO techniques and best practices that the businesses and websites used to push themselves at the top of the search will soon be dead. It is a very scary thought for all those who relied heavily on keyword positioning. It isn’t wrong to accept that it is a scary thought for all those who are linked to SEO in any way. Though we certainly believe that the relevance matching will be a good thing to get exactly the content the user requests for, we have our doubts. All the websites that spent a great amount of time optimizing their web pages, using great content and putting in a lot of efforts for efficient organic performance will be suffering from a setback. On the other hand, we have our doubts that the poor-quality content will get an opportunity to make its way to the top of the search. Everybody went around asking the same question. Why does Google need to enforce Neural matching? Simply put, the search engine giant wants the content to be a driving force for all the web pages available across the web. In the recent world, larger websites with better SEO in place have been getting the major chunk of traffic. On the other hand, sites with good content but not so relevant optimization have been left behind. In a nutshell, Google’s step aims to stop the SEO monopoly and push forward the content that is relevant to what a user wants. That’s a good thing for the future of search, even if people can’t comprehend the use of it right now. Just like any other update that breaks the world of internet, Google’s Neural Matching AI has raised eyebrows too. Everyone is asking the same question; is neural matching here to stay? Though it remains to be seen how Google will go about the implementation, we see a rich future for quality content. The richer content variety might be what encourages Google to take the step. For now, we will let the search engine do the testing and find the optimal results for the future of search.